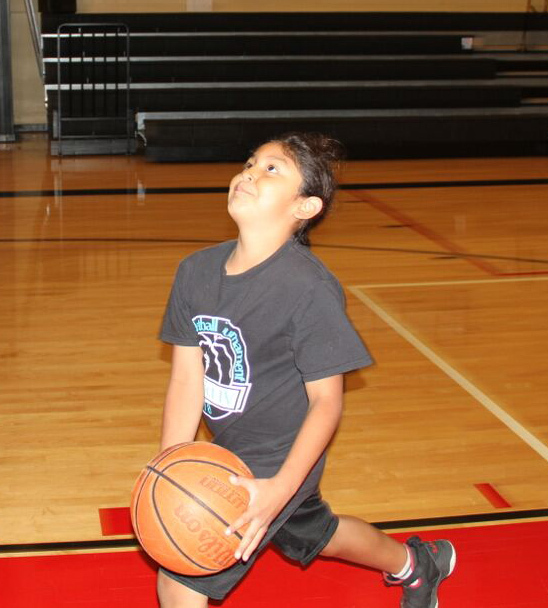 A one-of-a-kind basketball camp was offered to the youth of the Tulalip Community during the week of August 13-17. The camp was brought together by a team led by Sharmane Joseph and Tulalip Community Health, with help from Tulalip Youth Services and the Tulalip Diabetes Care and Prevention Program. The camp taught local kids the fundamentals of the game and brought a number of guest speakers to talk with the youth about growing up Indigenous. During morning drills, the kids worked on their ball handling skills and their shooting techniques. The kids also listened to many keynote speakers throughout the week including Native American rapper Sten Joddi of Tattoo Muzik Group, Native Comedian Mylo Smith Jr. as well as Dereck Stonefish and the Reawakening Warriors and Patty Stonefish of the Arming Sisters group. Since the camp was split into two different groups, one at the Boys and Girls Club courts and the other at the Greg Williams court, Ryneldi instructed the kids at the youth center while Randy July Jr. ran his Elevate Your Game basketball camp at the Club. Randy had an impressive ball career at Haskell University with potential to play at a professional level. Randy went undrafted in the 2015 NBA Draft but continued his journey with basketball by bringing both his experience and message to kids on reservations across the entire country. Ryneldi is in the same line of work and played professionally for the WNBA team Phoenix Mercury in 1997. 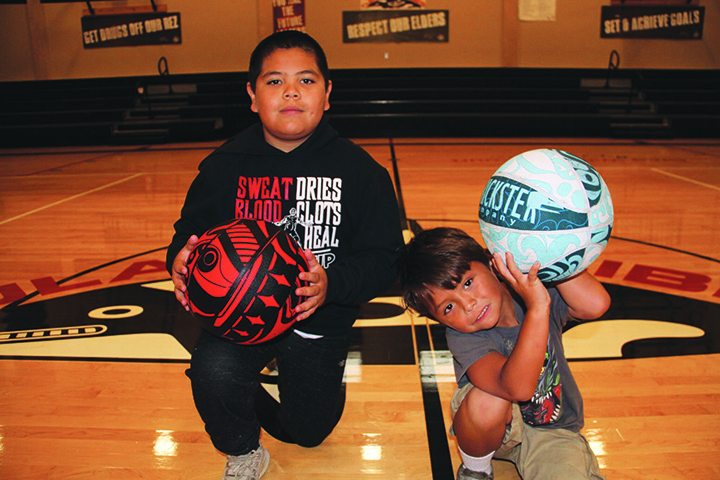 After a week of basketball and motivational speeches, the kids received their own basketball designed with Coast Salish art by the Native American company, Trickster. This entry was posted in Education, Sports, Tulalip News and tagged Basketball, EPIC, Tulalip, Tulalip Tribes by Kim Kalliber. Bookmark the permalink.